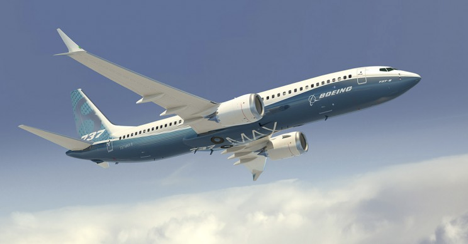 The Wall Street Journal article below describes how Boeing is planning to cut production of its 737 MAX passenger aircraft by almost 20%, as it works to fix faulty software that contributed to a pair of deadly crashes. This is in response to the worldwide grounding of more than 3,000 of Boeing’s flagship 737 MAX aircraft by regulators around the world. The move also derails Boeing’s plans to increase production to 57 planes a month by this summer. Click here to read the entire article.